The MOCO Teen Summit is Safe in the Streetz!! 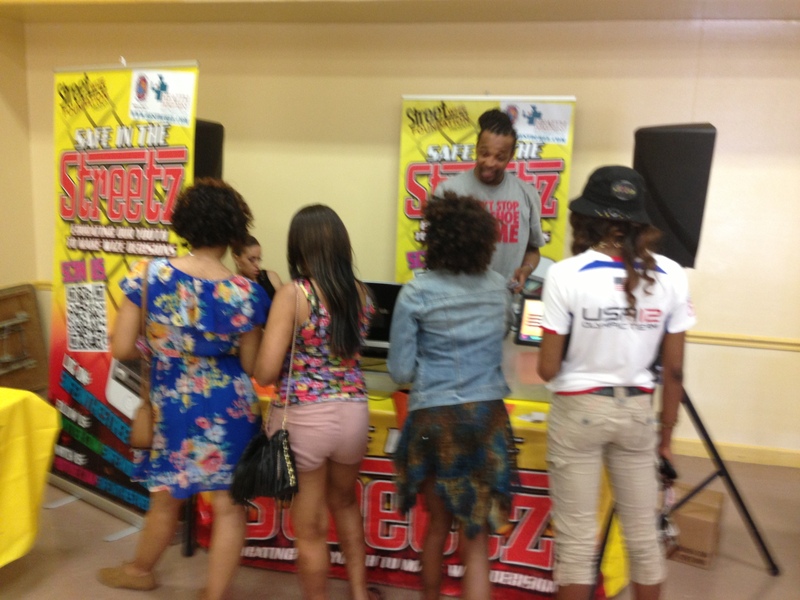 Street Wize Foundation’s Safe in the Streetz Outreach Team was at the Montgomery County Teen Summit at Bohrer Park Activity Center with the Montgomery County Health Department and Department of Parks and Recreation to Provide teens a platform to discuss issues that affect them. 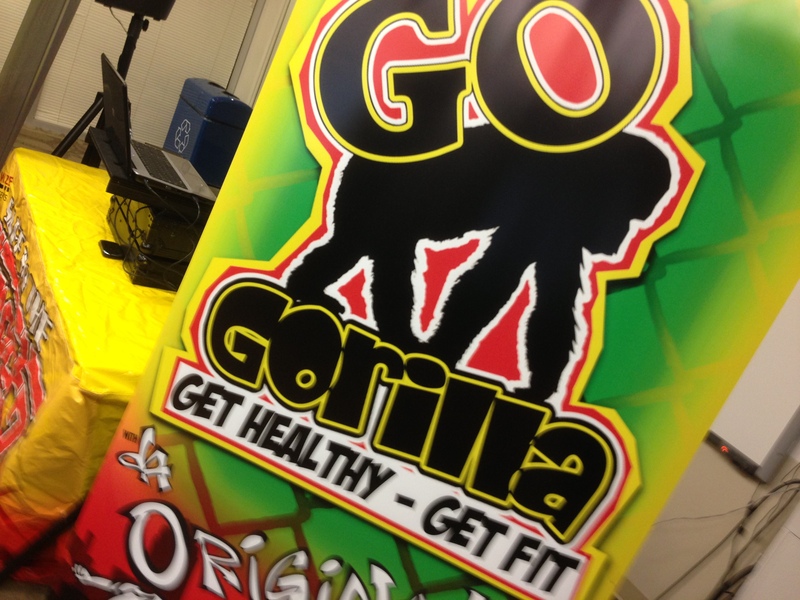 The Youth Prevention Health Fair Goes Gorilla for Youth Fitness!! Street Wize Foundation’s Go Gorilla Fitness Outreach Team was at the Mary Center for the Latin American Youth Center’s Prevention Youth Health Fair to show youth how to exercise thru Dance. 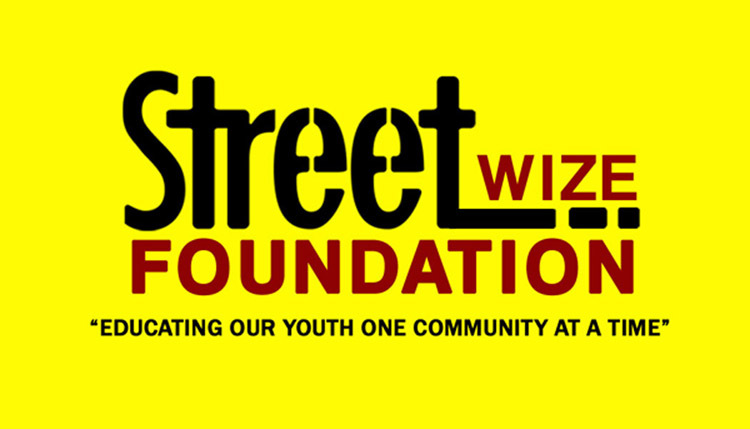 Street Wize Foundation’s Safe In the Streetz Outreach Team was at the Rock the Block Event at Calvin Coolige High School with Grassroot Campaign, Good Ground Good Life and Promising Futures. Talking with student athletes about the dangers of HIV and Substance Abuse. 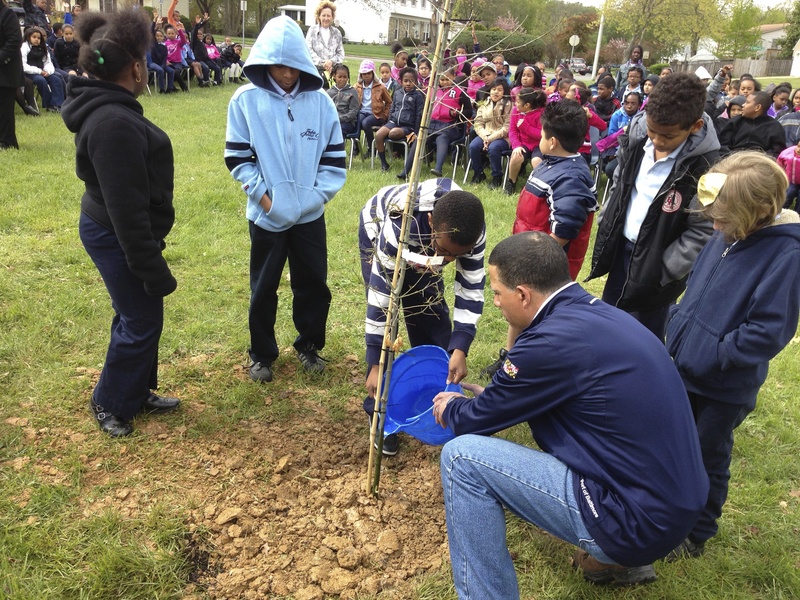 Street Wize Foundation’s Safe in The Streetz Outreach Team was at the Potomac Landing Elementary School’s Tree Planting Ceremony with the Lt. Governor of Maryland Anthony Brown and the Maryland Department of Natural Resourses to celebrate Earth Day in Fort Washington MD. 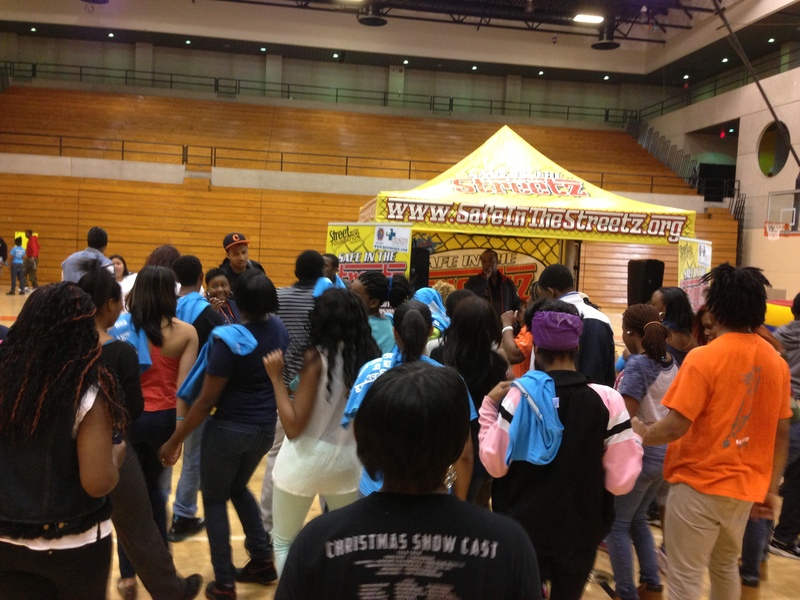 The 2013 MOCO Teen Summit is Safe in the Streetz! 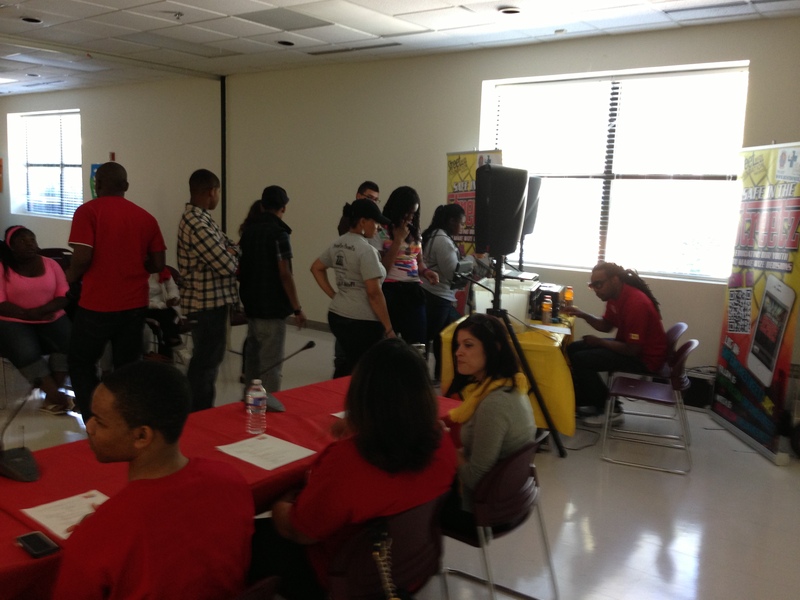 The Street Wize Foundation’s Safe in the Streetz Outreach Team was at the 2013 Montgomery County Teen Summit at the Coffield Community Recreation Center where teens were able to speak about issues that relate to them. 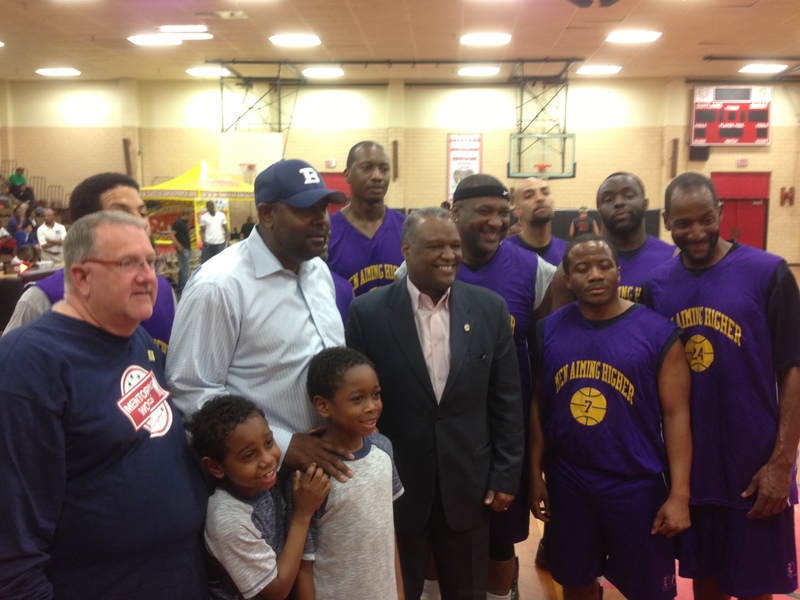 Street Wize Foundation’s Safe in the Streetz Outreach Team was at the Silence the Violence Charity Basketball Game to help raise money for the family of a slain Suitland High School Student and promote peace in the Suitland Community with Men Aiming Higher and Mentoring to Manhood. 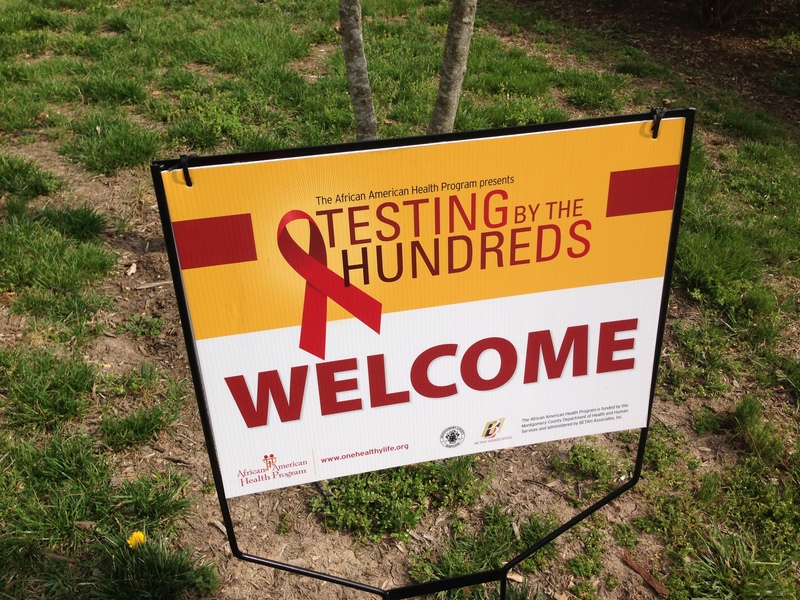 Safe in the Streetz provided entertainment and distributed free condoms for the Prince George’s County Health Department. The National Zoo is Safe in the Streetz!! 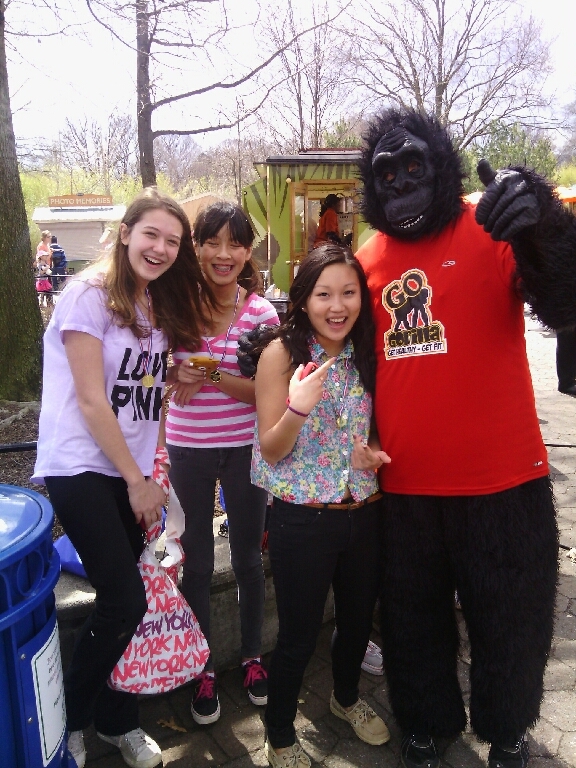 The Street Wize Foundation’s Safe in the Streetz Outreach Team is at the National Zoo for Easter Monday Event with the Go Gorilla Get Healthy Get Fit Team teaching youth at the Zoo how to be fit with dance moves. 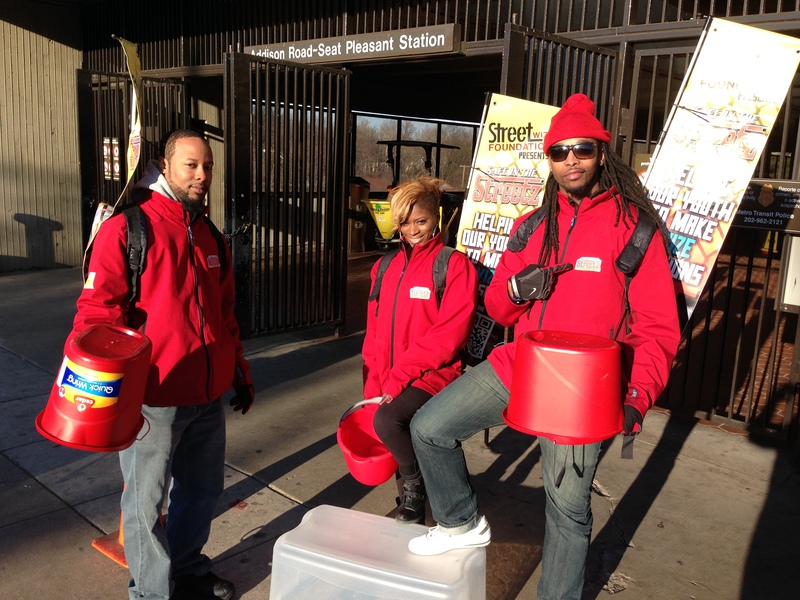 Street Wize Foundation’s Safe in the Streetz Outreach Team was at The Southern Avenue Metro Station giving out Free condoms for Women and Girls HIV AIDS Awareness Day for the Prince George’s County Health Department. 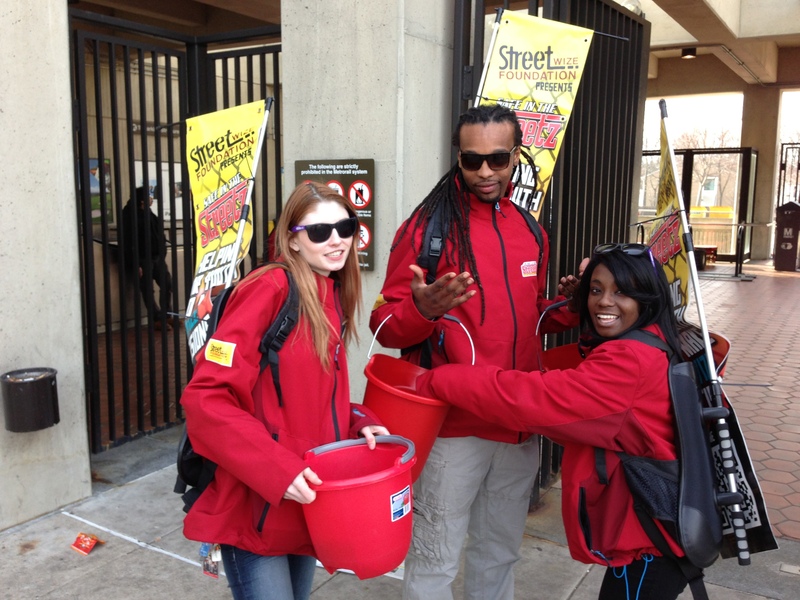 Street Wize Foundation’s Safe in the Streetz Outreach Team was at the Addison Road Metro Station handing out Free Condoms for Women and Girls HIV AIDS Awareness Day for the Prince George’s County Health Department.